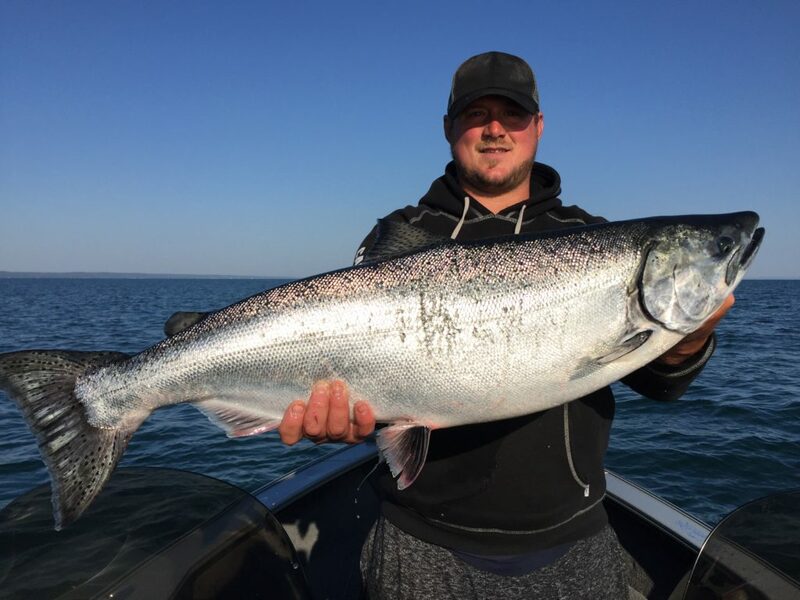 Captain James Hall welcomes you to a premium hands-on-fishing adventure from the mighty waters of Lake Erie, where the monster walleye roam, to the calm waters of Lake Ontario, where the King and Coho salmon are the most powerful fish in the lake. Hall’em In Sport Fishing offers something for everyone. Whether you are a skilled fisherman looking to enhance your skills, a father and son on an outing, or a get together with friends or family, with two boats we can accommodate all your fishing needs. We have teamed up with several local restaurants that will cook your catch upon return to the marina. 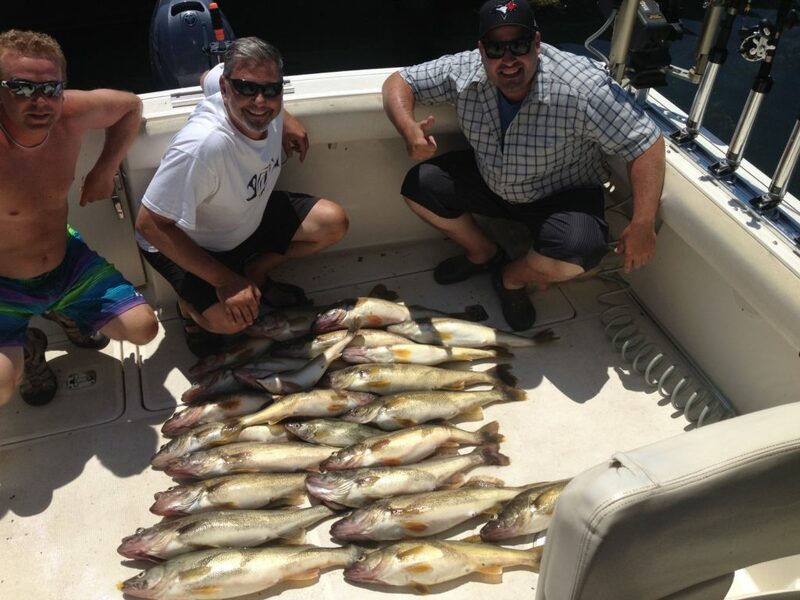 We work hard to ensure you have a great day and guarantee catching fish on your trip with us! We ensure you catch fish and have a great day doing it. Upon returning from your fishing adventure, a local restaurant will cook your catch for you. We use professional-grade equipment so you get the best possible experience. Every passenger on our boats must have a fishing licence. They are easy to obtain. 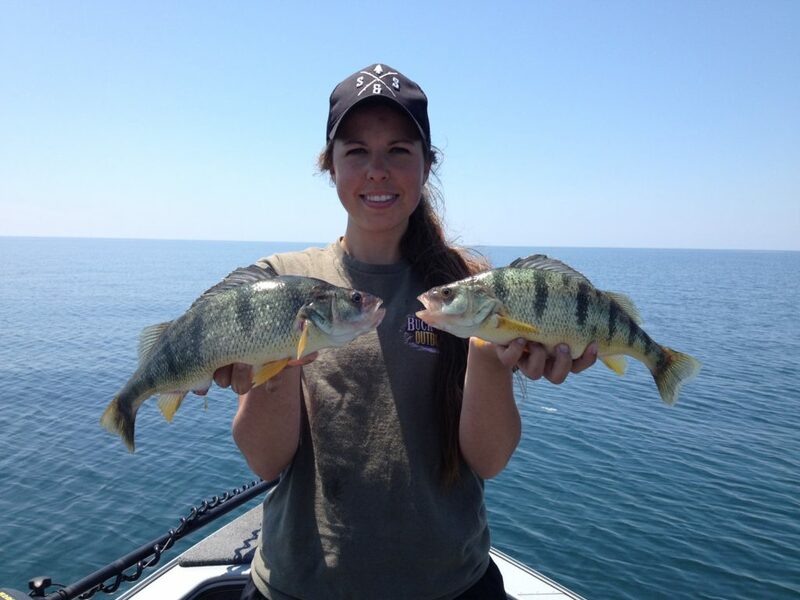 You can find all the information you need by visiting the Ontario Fish and Game website. If you are unable to reach us right away, don’t despair! Sometimes we are unable to respond quickly as we are on the water, reeling in a catch. We respond to all emails and voicemails and will contact you back. 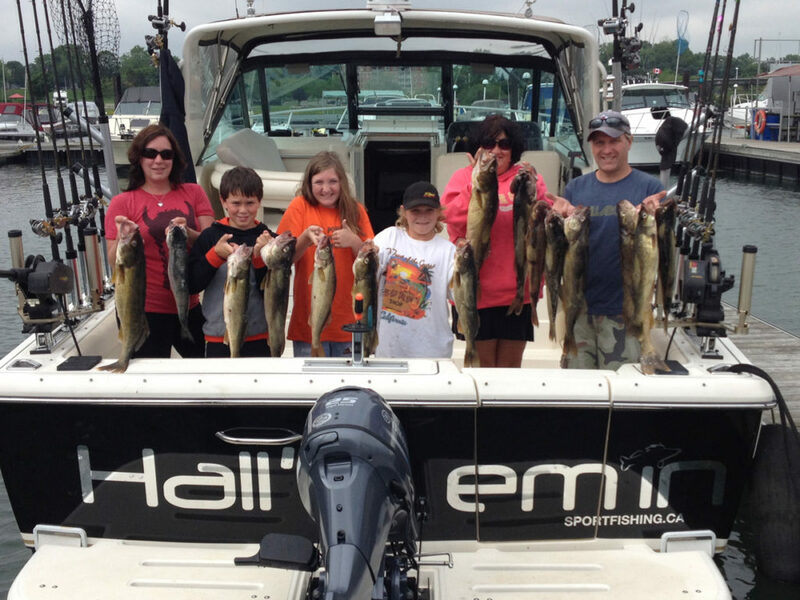 At Hall'em In Sportfishing we are focused on providing high-quality service and customer satisfaction! 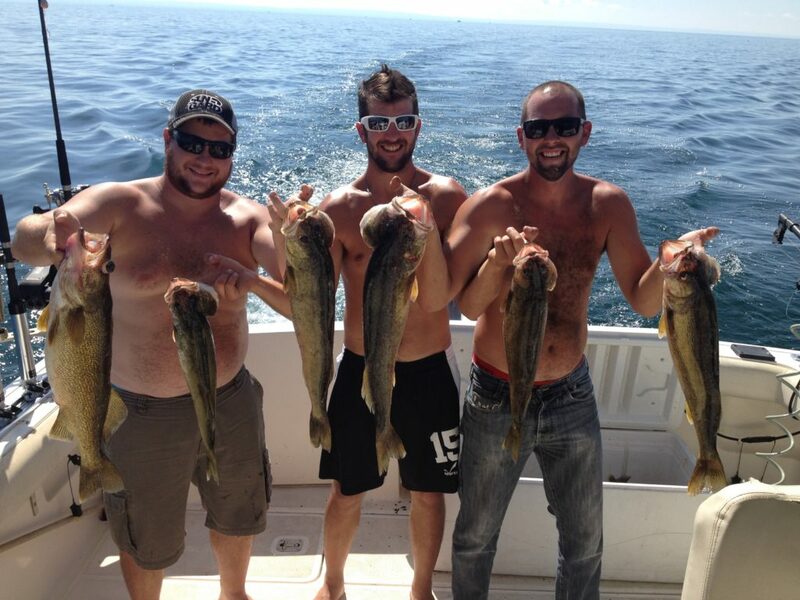 We are determined to make your fishing excursion a great one!